CUSTOM WATERCOLOR WEDDING INVITATIONS | VINEYARD WED: Welcome! This is just a small sample of what we offer. Fill out our brief order request today for a free proof. 1. Fill out our brief order request.2. 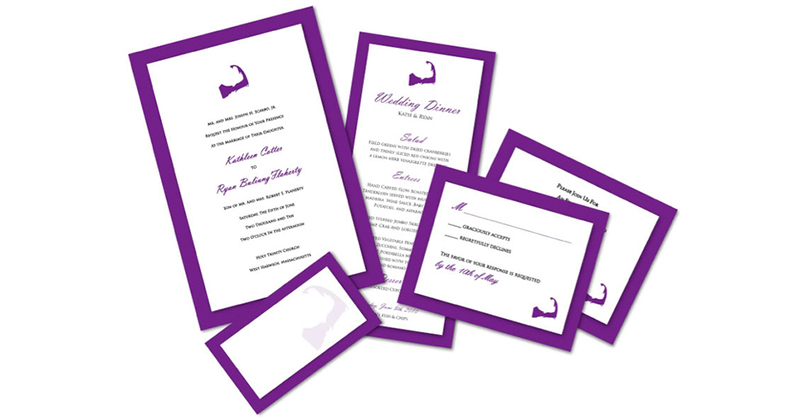 We design a FREE mock up customized invitation and e-mail you a proof. 3. You choose your own unique enclosure options, envelopes, matching suite items, and accents. 4. We send you a physical proof in 2 days. 5. 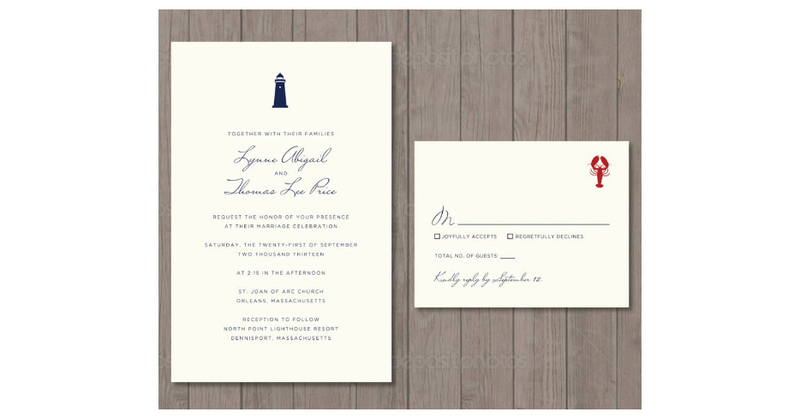 Once approved, we print and ship your beautiful invitations directly to you! 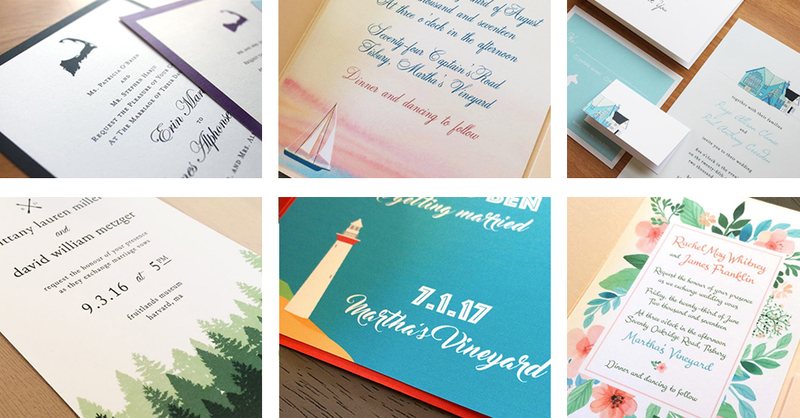 Whether you are planning a casual seaside wedding or an elegant formal affair, Vineyard Wed will design the perfect invitation suite for you at an affordable cost.